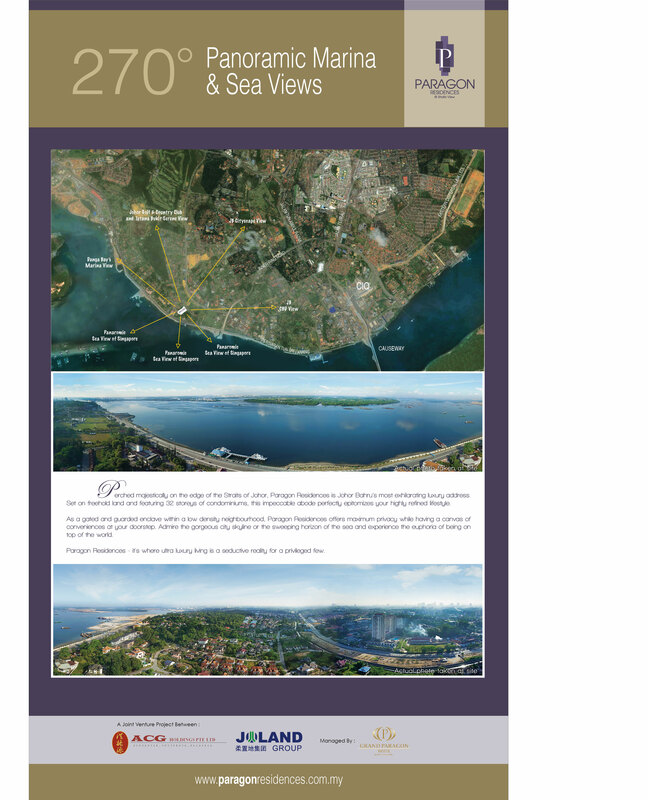 Perched majestically on the edge of the Straits of Johor. 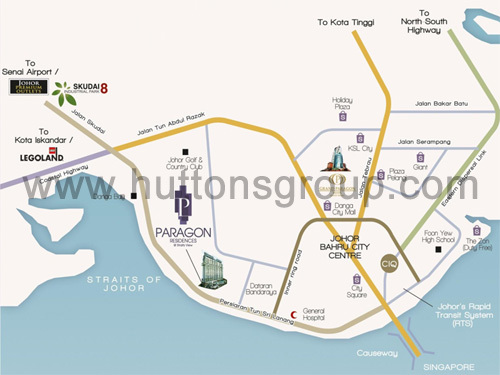 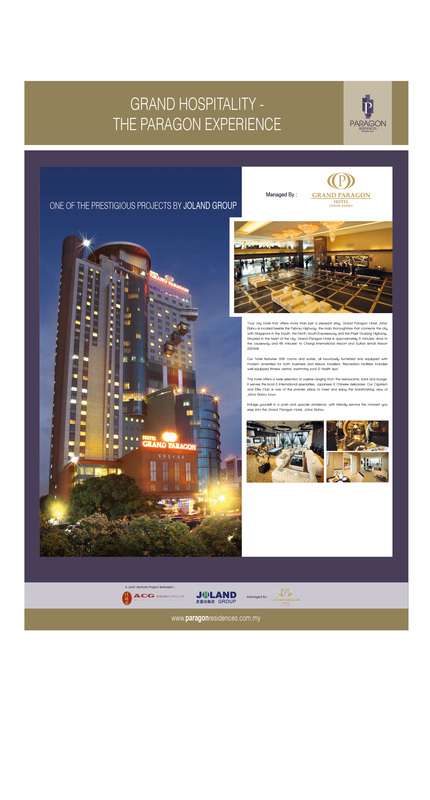 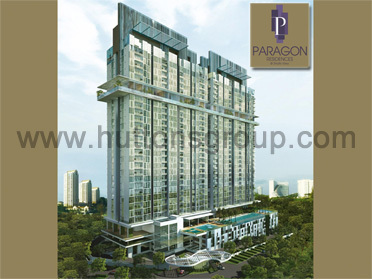 Paragon Residences is Johor Bahru's most exhilarating luxury address. 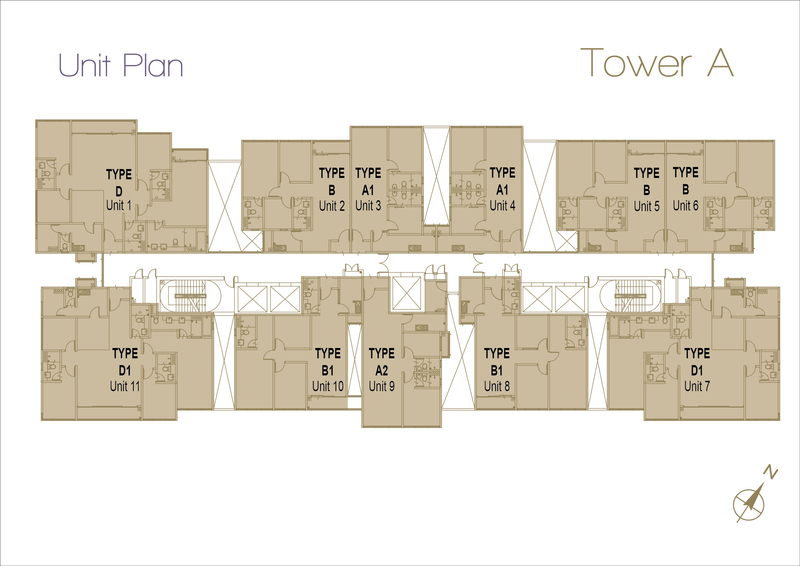 Set on freehold land and featuring 32 storeys of condominiums, this impeccable adobe perfectly epitomizes your highly refined lifestyle. 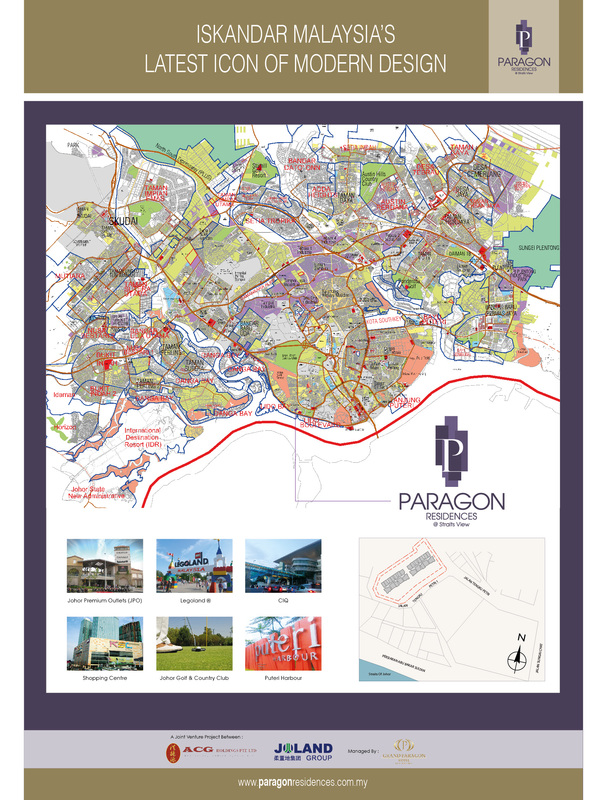 As a gated and guarded enclave within a low density neighbourhood, Paragon Residences offers maximum privacy while having a canvas of conveniences at your doorstep. 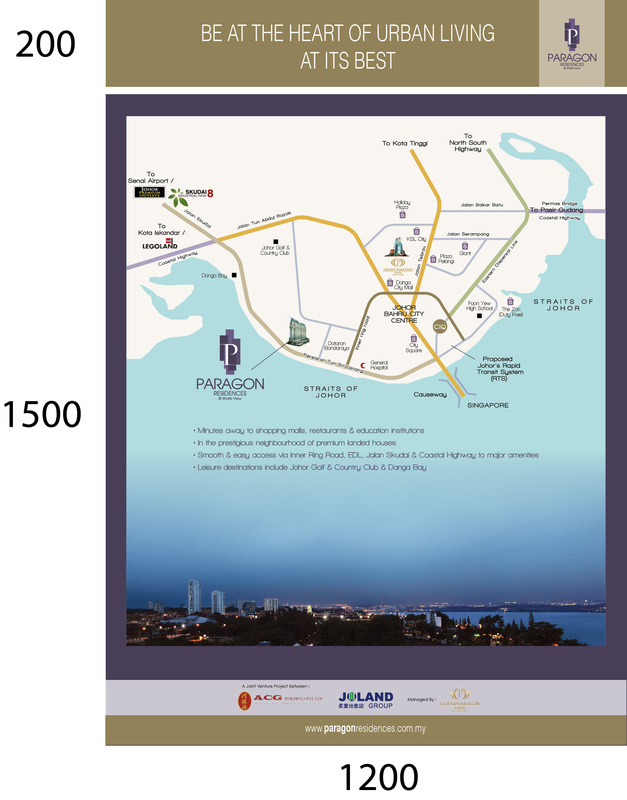 Admire the gorgeous city skyline or the sweeping horizon of the sea and experience the euphoria of being on top of the world. 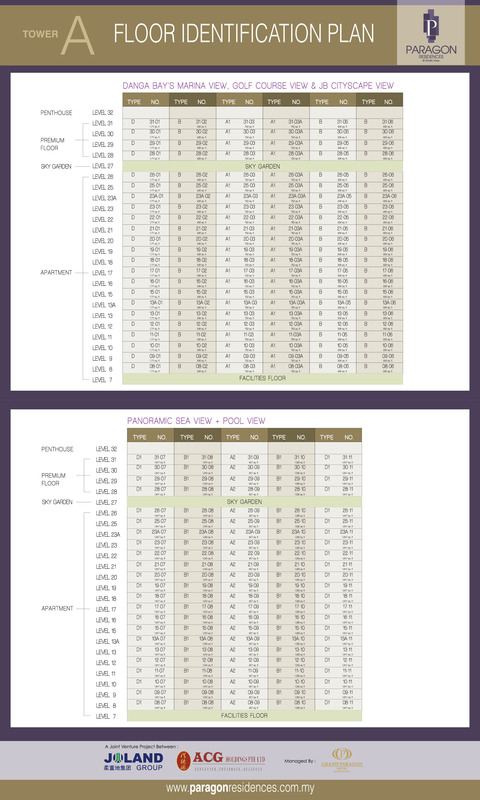 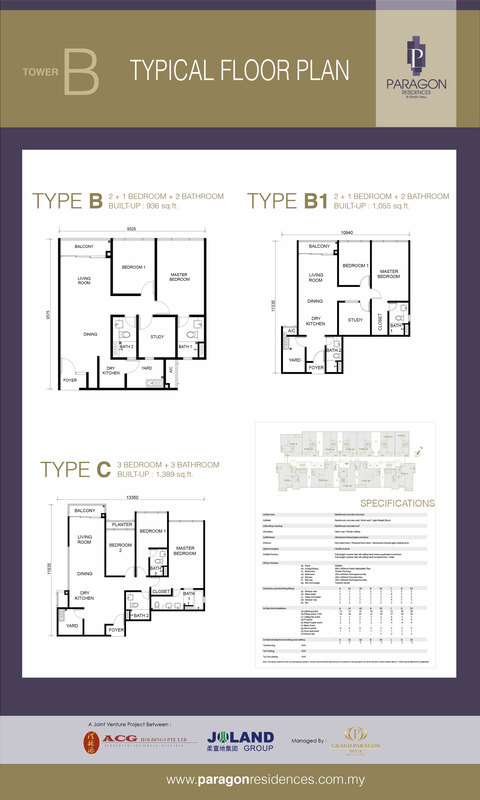 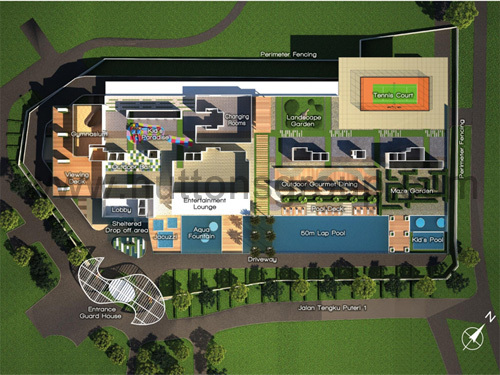 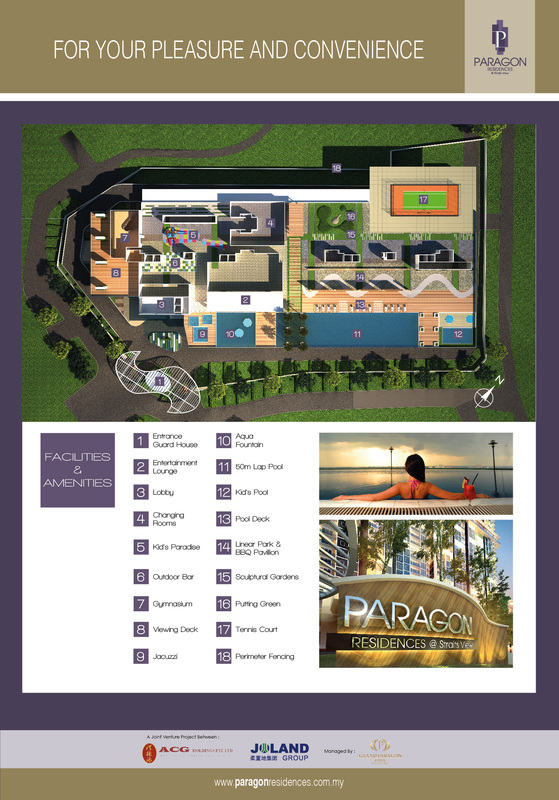 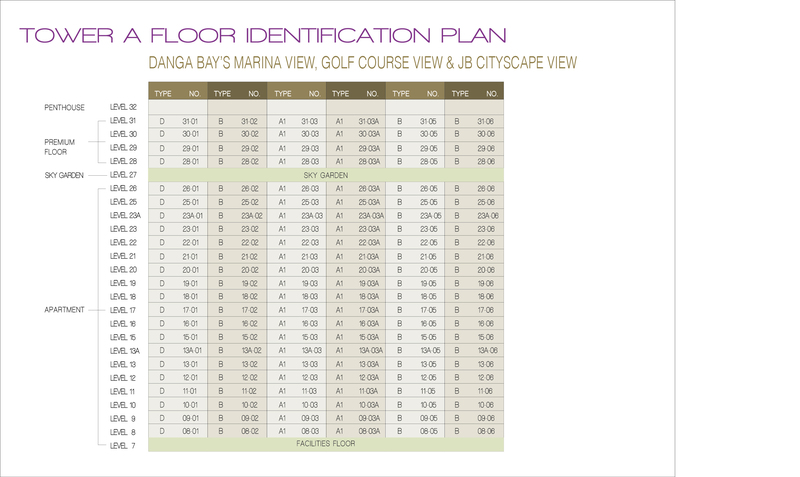 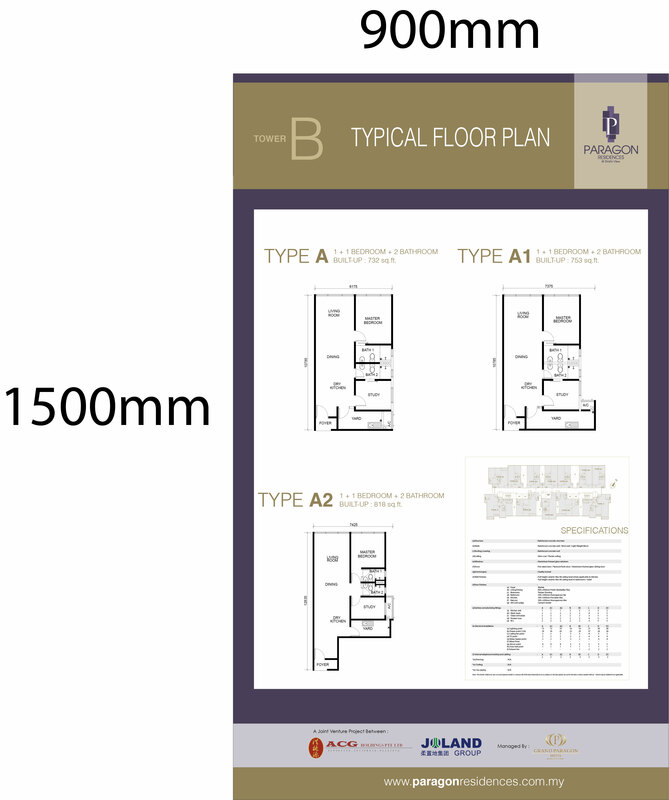 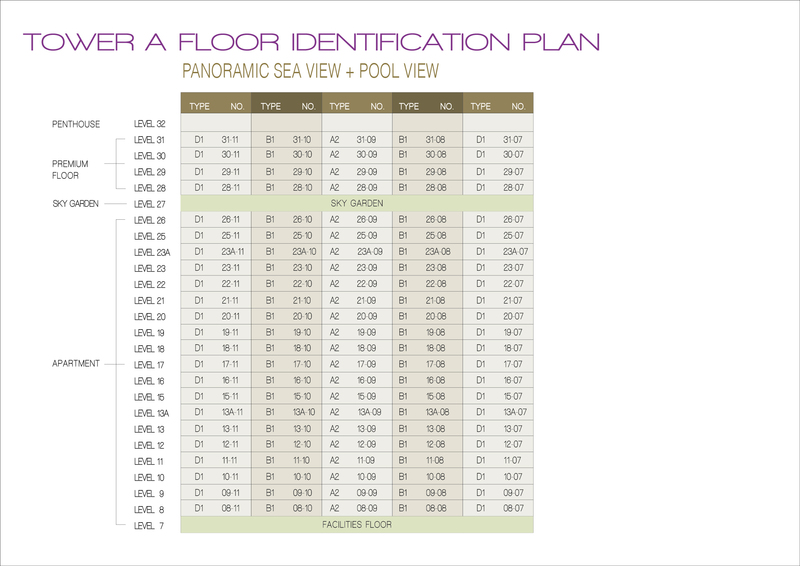 Paragon Residences - it's where ultra luxury living is a seductive reality for a privileged few.